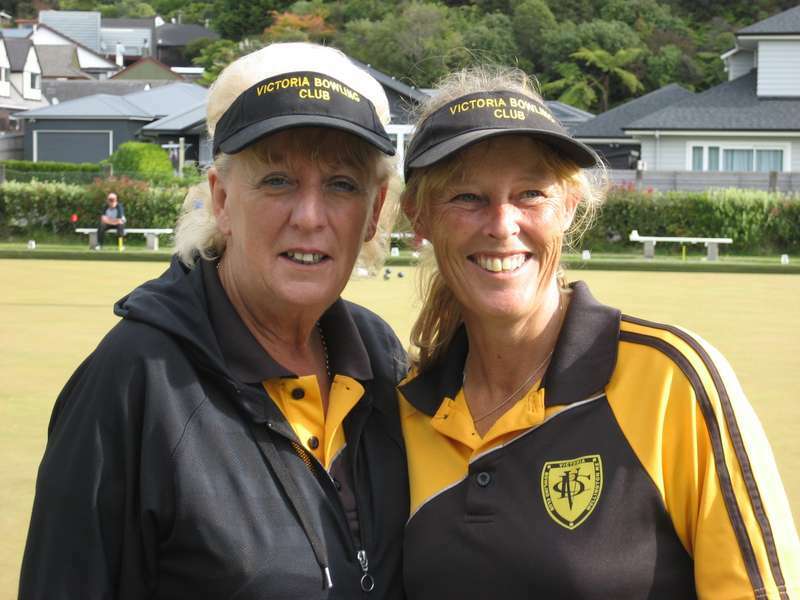 Victoria Bowling Club » Well done Nina and Helen! Well done Nina and Helen! You are here: Home » Blog » Competitions » Well done Nina and Helen! Congratulations to Nina De Munnik and Helen King winning the Wellington Champ of Champ Pairs at the weekend at Silverstream. Nina and Helen were very strong throughout winning the final against Lorna Ramanui (Stokes Valley) 25-4 with their only tough game coming in the semifinal against Tanya Wheeler (Eastbourne) before prevailing in that one 22-17. This was Helen’s 25th Wellington title and Nina’s 4th. This probably elevated Victoria to 2nd placed finish in the Wellington Womens Club of the Year standings.